Choose from the wide range of Wireless Internet top-up cards. If you need WI-Fi just for a day or want to use it regularly we have the right Leap plan for you. Find the right product to improve your signal strength or establish a link to your nearest access point with a long range Wireless card from Leap. Ultimate solution for long distance connection . * Provides throughput monitor indicating the current wireless throughput. 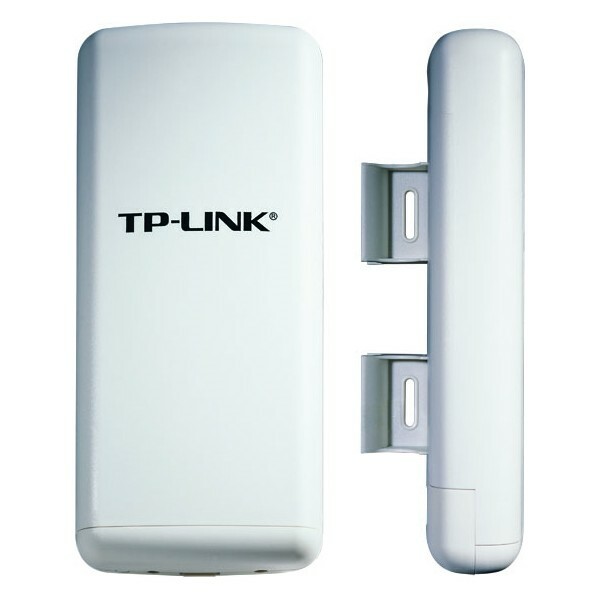 TP-LINK TL-WN720ND is a 150Mbps high power wireless adapter with transmission output power up to 500mw which could offer longer distance and further wireless range compared with conventional adapters. 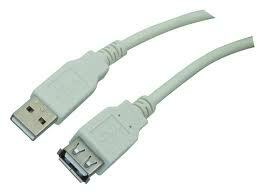 For users who require the maximum performance out of the legacy USB adapter, TL-WN7200ND will definitely fit the bill flawlessly with its 500mw transit power and stronger penetrability, as TL-WN7200ND could effectively ensure that signal doesn't attenuate seriously and keeps useable and reliable when it passes through multiple walls or floors.